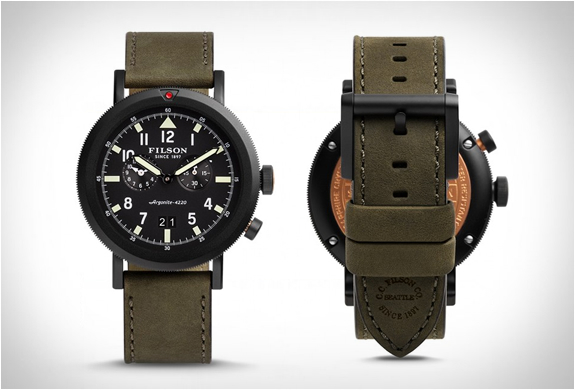 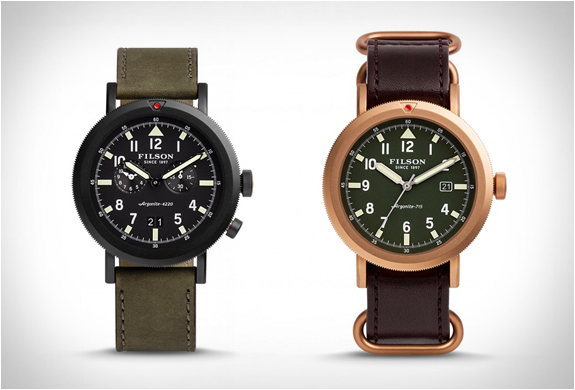 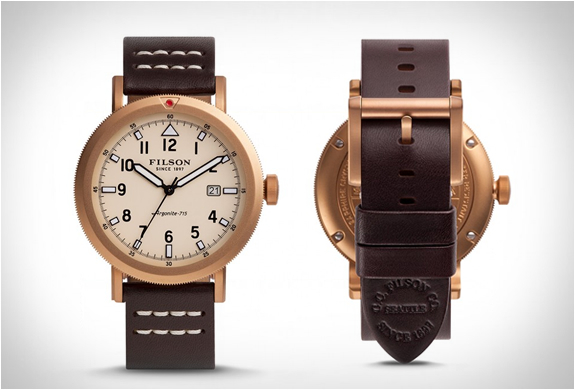 The Filson and Shinola partnership expands with a new addition to their growing watch line, the new Scout Watches. 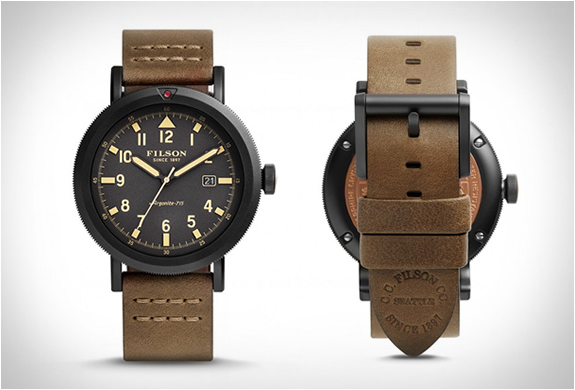 Inspired by the classic 1940’s pilot watches, the Scout is made by hand in Shinola’s Detroit watch factory, and features a bi-directional rotating top ring, and screws that secure the strap to the lugs for added durability. 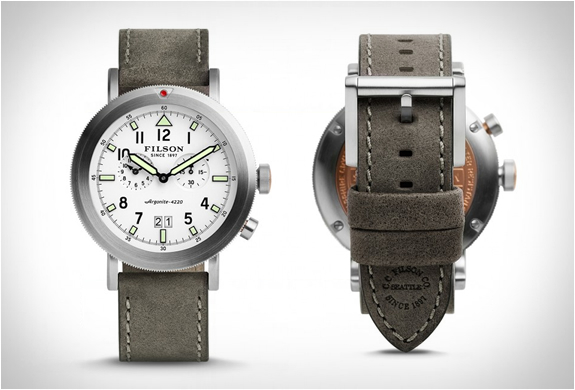 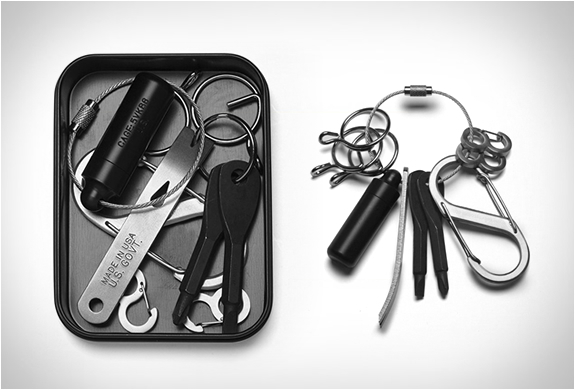 The full product family consists of seven watches, all are rated at 20 ATM, have a scratch-resistant sapphire crystal, run on an Argonite quartz movement, and are built to survive years of use from the cockpit to the field.